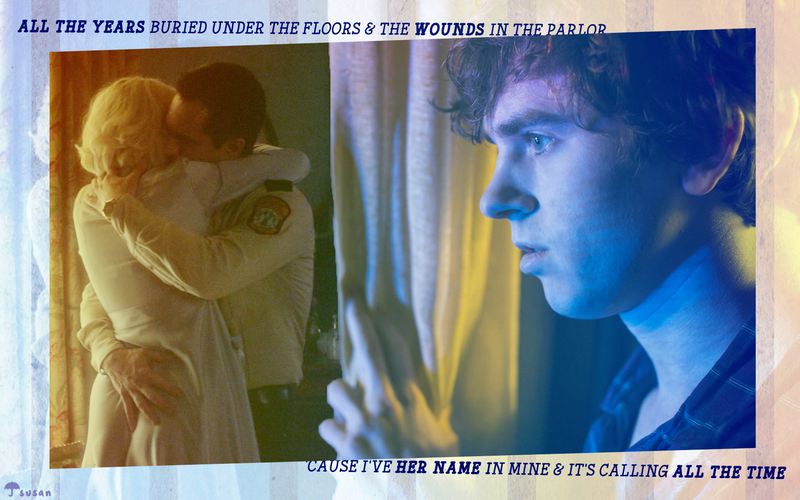 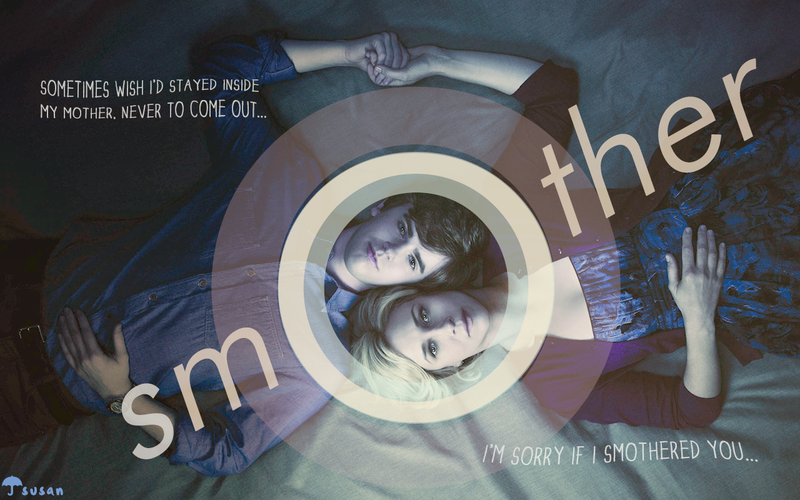 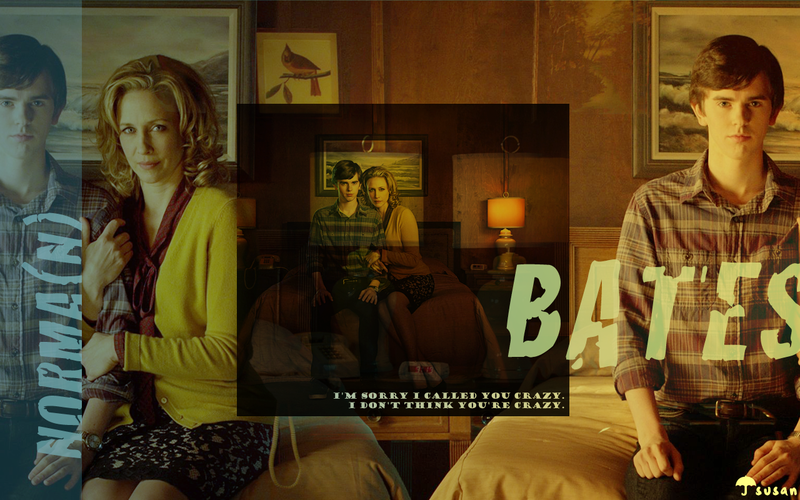 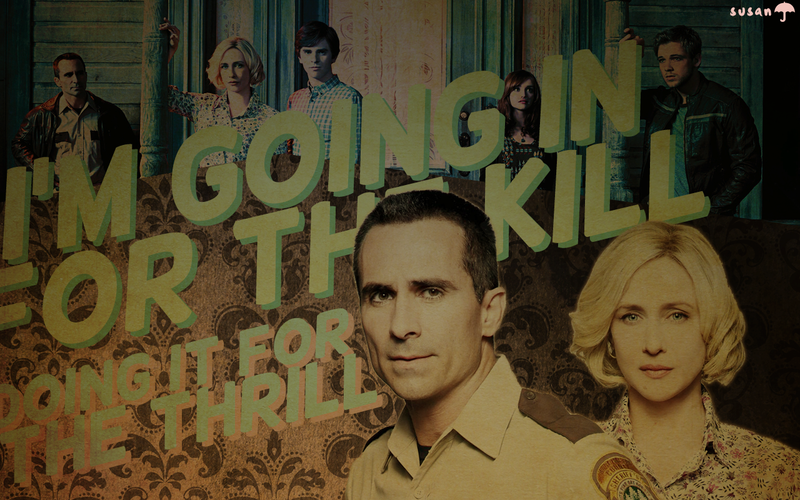 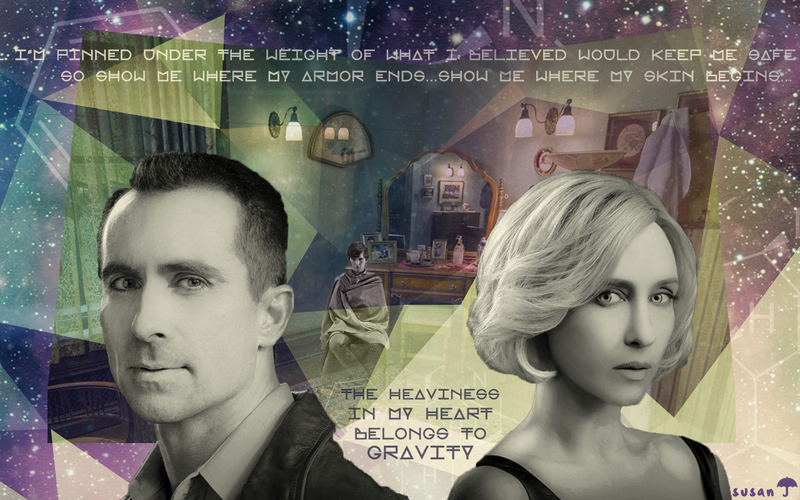 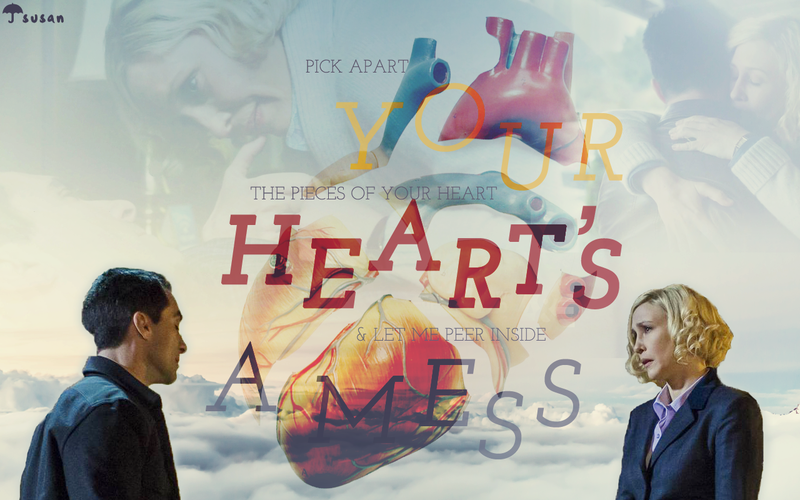 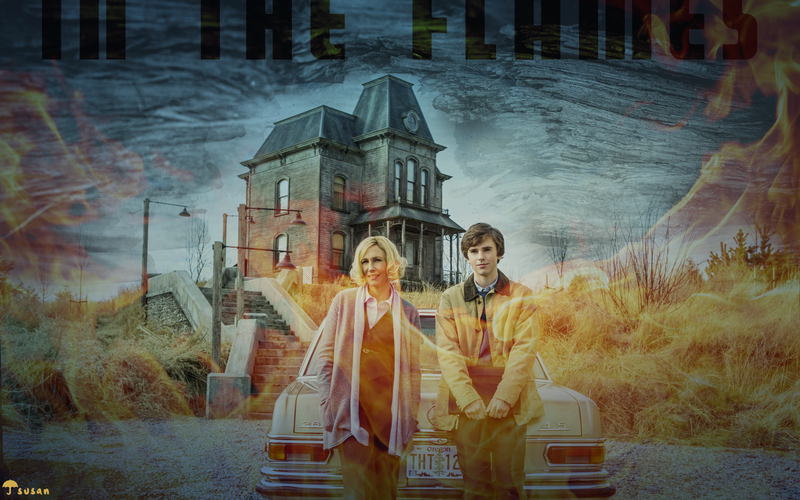 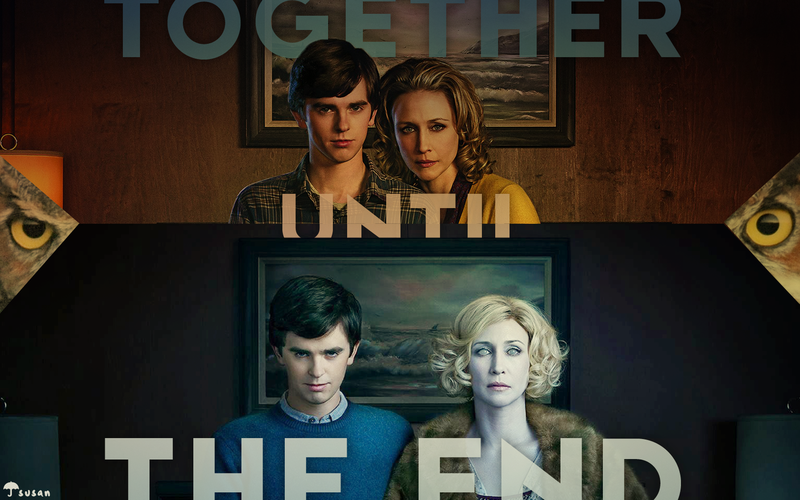 Desktop wallpapers featuring characters and relationships from the A&E TV series Bates Motel. 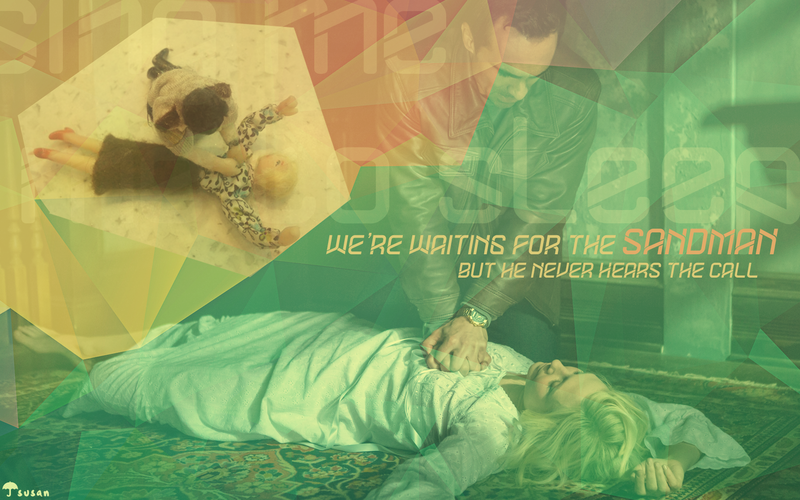 Click on the thumbnail for full size (1280×800 or 1680×1050). 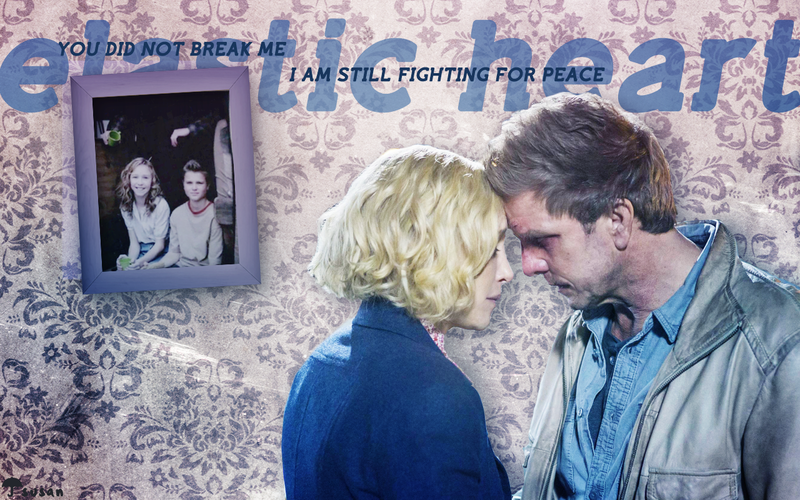 These are all from 2014-2017.